Becoming a “Momtrepreneur”- Updates and H & G Co.
On May 21, 2015 my life changed indefinitely. My beautiful twin babies were born way too early, 12 weeks too early to be exact (read their story here). At the time, I was a first time mom who’s world was flipped upside-down, everything I’d envisioned for the first few months of my babies lives went straight out the window. I had no clue how to cope with the challenges and uncertainties that we were dealt, so Brett and I spend every waking second with them in the NICU. Minutes felt like hours and hours felt like days, waiting and praying for them to be healthy & grow so that we could get them home. The unexpected twist of fate left me with a lot of time to ponder my goals and dreams for the future… finally, after 3 months, we were finally able to take our little miracles home and I had a new mission. 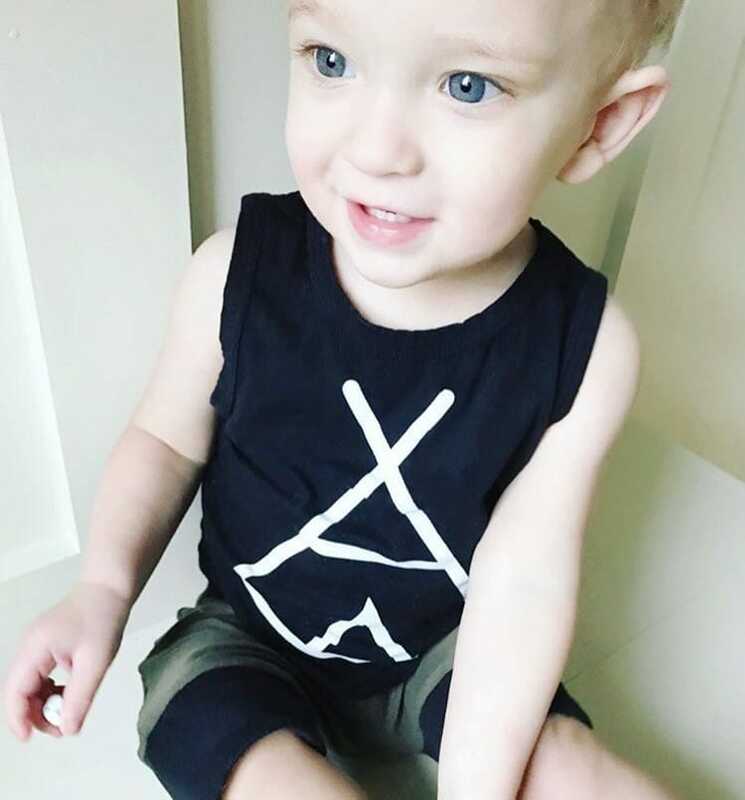 Watching my babies grow and change rapidly during their hospital stay inspired me to develop a fun and versatile children’s clothing line. Having twins, I was constantly purchasing new items that they’d wear once and outgrow within a week, and I was positive that other moms had the same frustration. So, I set out to create a handmade, high-end line that would actually grow WITH baby. 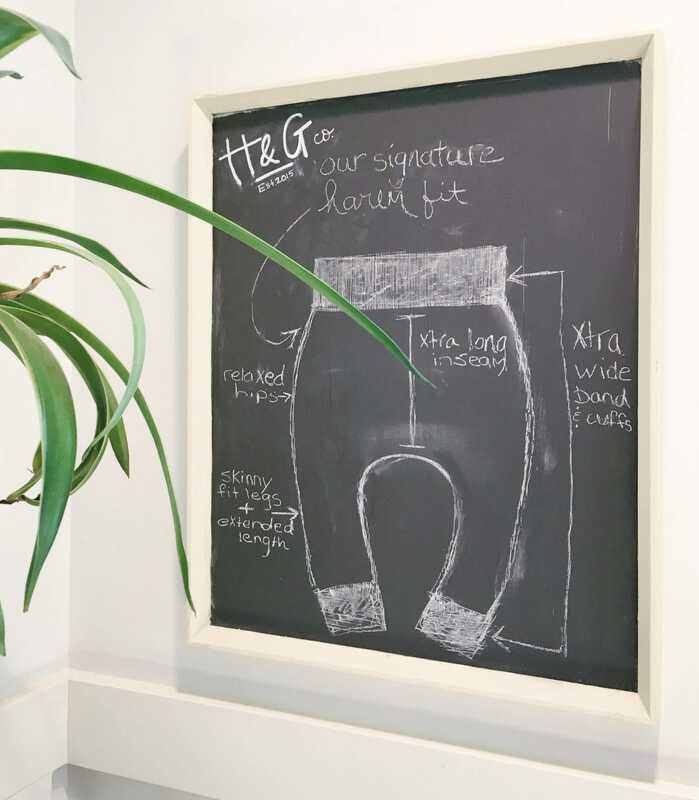 After a few months of development, I launched Hayden & Grant Co. (named after my twins), which began with an offering of “harem” style pants for babies age 0-12 months. The next two months, I went on to sell over 150 pairs! It was then that I expanded the line to size 3T and began offering harem shorts as well. As my twins grew, I continued altering and perfecting my line to better meet the needs of a growing tot. Within a year, I had sold over 1,200 pairs of pants and shorts and had a dedicated following of like-minded moms-I was thrilled that my little brainchild that began brewing months ago in the NICU had grown into a real, living & breathing business! Hayden in H & G Co. unicorn harem shorts. Two years have passed since I began Hayden & Grant Co.,we’re still going strong and I consider myself a very busy “momtrepreneur”! Brett and I expanded our tribe with baby number three, Harrison Grey (born full term! ), this past January- so I fully understand the trials and tribulations of motherhood now more than ever! We’ve finally settled into our new “norm”; and as I navigate motherhood, the Picklee blog will continue to morph along with my wild & crazy life with three tots, and H & G Co. will carry on expanding right along side of it. I’m trilled to share this journey with our readers as #momlife has me creating, cooking, and hacking more than ever! 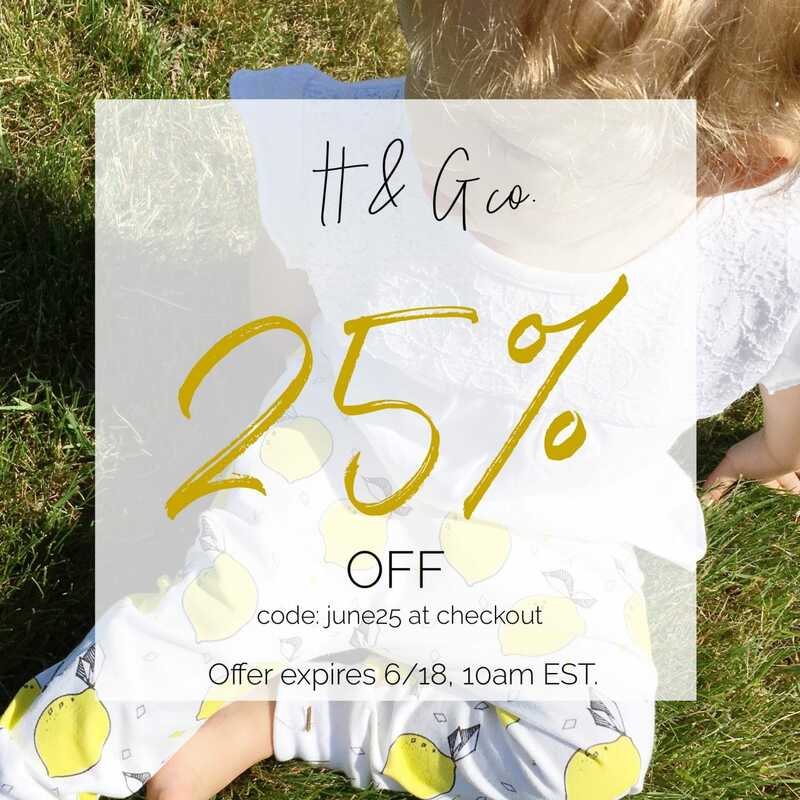 We’re offering our Picklee followers access to an exclusive H & G Co. sale, but hurry, because the sale ends Sunday, June 18! You are better than Martha Stewart!